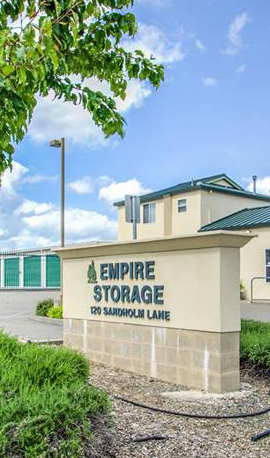 Welcome Empire Mini Storage Customers! We have updated our payment process for your convenience. Please click here for instructions on how to set up your NEW online account. Existing tenants can login to the portal using your registered email address with Empire Mini Storage as 'User ID' and your gate access code as 'Password'. Welcome to the Empire Mini Storage - Forestville Portal ! Complete our simple registration form and get access to your Empire Mini Storage - Forestville account! If you require assistance, please call 707-887-8888.